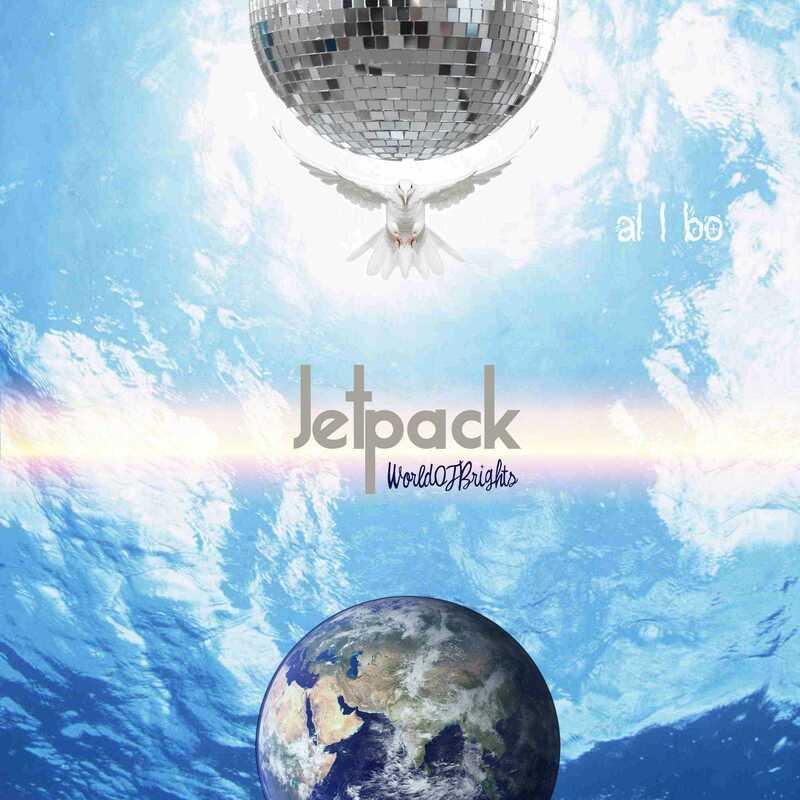 "Jetpack" is the main russian instrumental nu-disco/synthwave album from the leader of Russian electronic music al | bo (abbr. Alexander Bobrov). 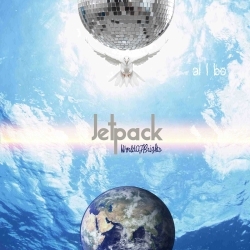 The recording of the "Jetpack" album (and instrumental album - "The Scheme Of Jetpack") tooks two years (2013-2014), maded with a large group of hardware analogue and digital synths and rare drum machines. The album has been supported by countless airplays of many radiostations, earned high ratings by popular dj sites and joyful listeners feedbacks. 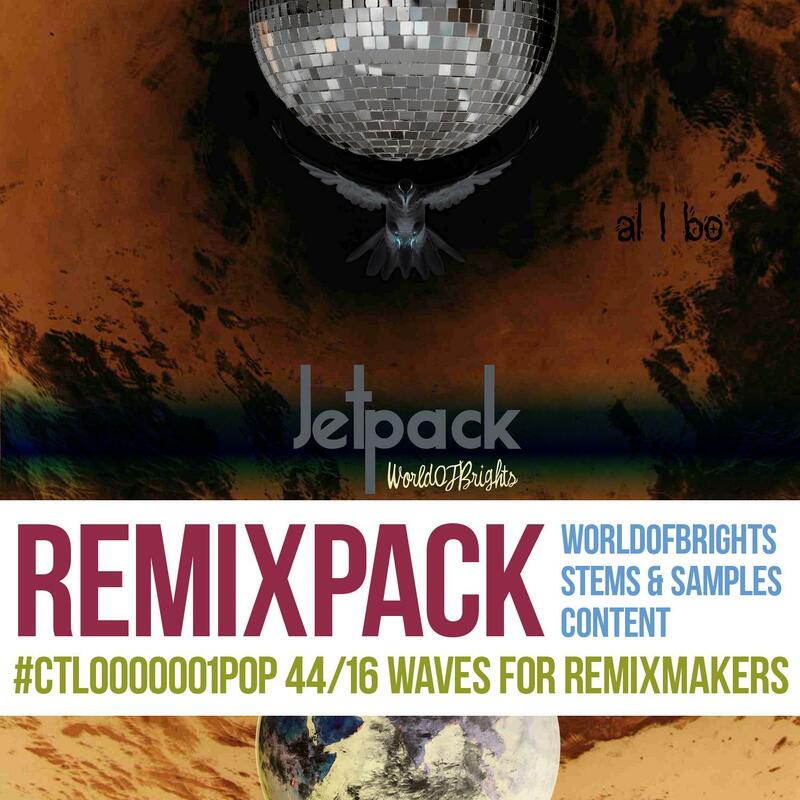 Instrumental version of "Jetpack" album has been released as "The Scheme of Jetpack" album at WorldOfBrights / The Clouds Testers The Legendaries music labels.